Trees hanging on to the edge of the Devils Kitchen natural rock formation cleft. 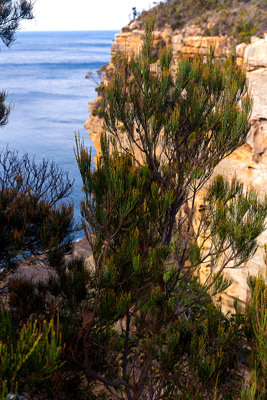 Add tags for "Trees hanging on to the edge of the Devils Kitchen natural rock formation cleft.". Be the first. <http://www.worldcat.org/oclc/889660678> # Trees hanging on to the edge of the Devils Kitchen natural rock formation cleft. schema:about <http://www.worldcat.org/oclc/889660678> ; # Trees hanging on to the edge of the Devils Kitchen natural rock formation cleft.